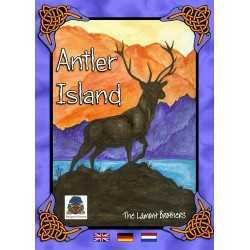 The stags of Antler Island are getting ready for the rutting season. Only the smartest and strongest will catch the eye of the beautiful does as they head to the best breeding grounds. Always remember, it's not how big your antler is, but what you do with it that counts! 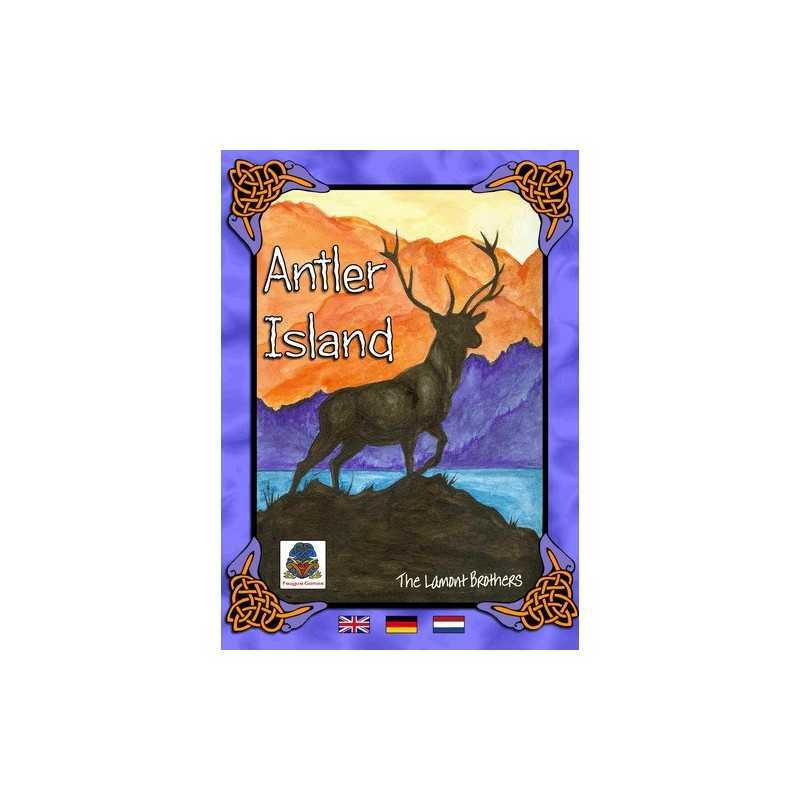 The players each control a different stag located on Antler Island. It is the breeding season and the stags must attempt to mate with as many does as they are able (if playing with younger players, or sensitive adults, the stags can be attempting to kiss the does). As the stags move around the island they will eat to improve their condition, helping them grow antlers and fight! Only the strongest stags will attract enough does to carry on their next generation. When a player reaches 12 on the doe track (3 player game) or 10 (4 player game) the game will finish at the end of the round. Points are awarded for does and position on the island. Juego muy original, divertido y sencillo. Sus componentes son de muy buena calidad y es fácil de sacar a mesa.